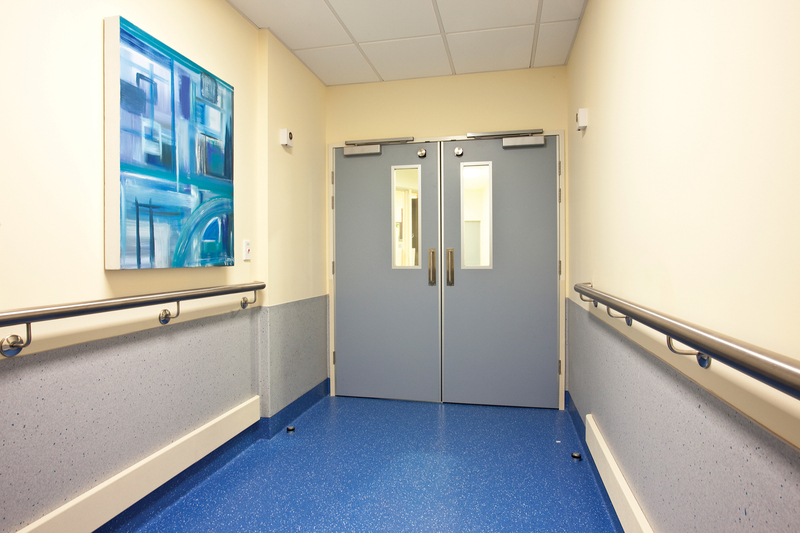 The safety and security of staff, employees, visitors and the general public are at the forefront of our thinking in regards to fire doors. 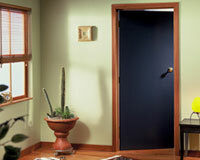 Independent Doors provide an extensive range of certified smoke and fire retardant doors designed to give you peace of mind. 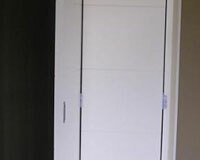 Meeting strict New Zealand and Australian safety standards, our range of fire doors, with their highly specialised non-combustible core, should be at the top of your shopping list. 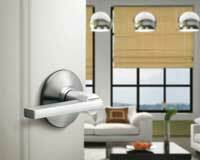 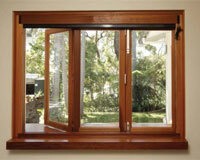 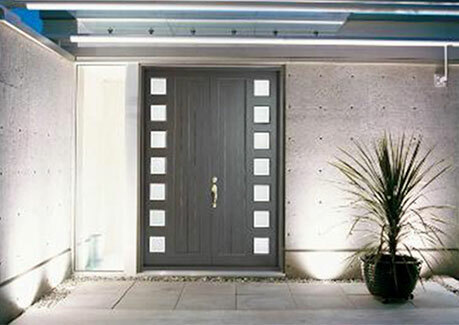 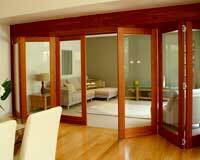 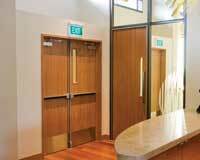 And with a range of looks and options, you need not accept that safety and functionality cannot look stunning. 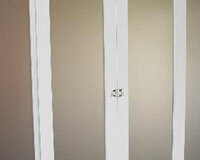 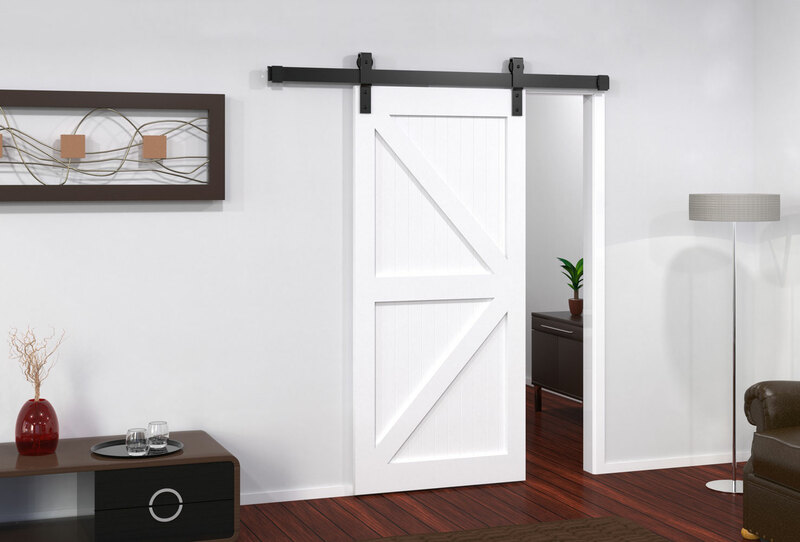 It is vital that the installation process is rigidly followed as the integrity of these doors can be easily impacted upon by an inexperienced installer. 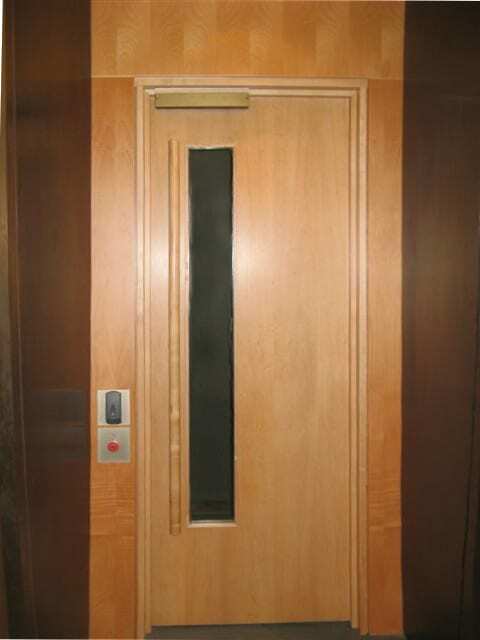 Talk with our team of specialists today about your fire door solution and how Independent Doors can help meet your compliance obligations.